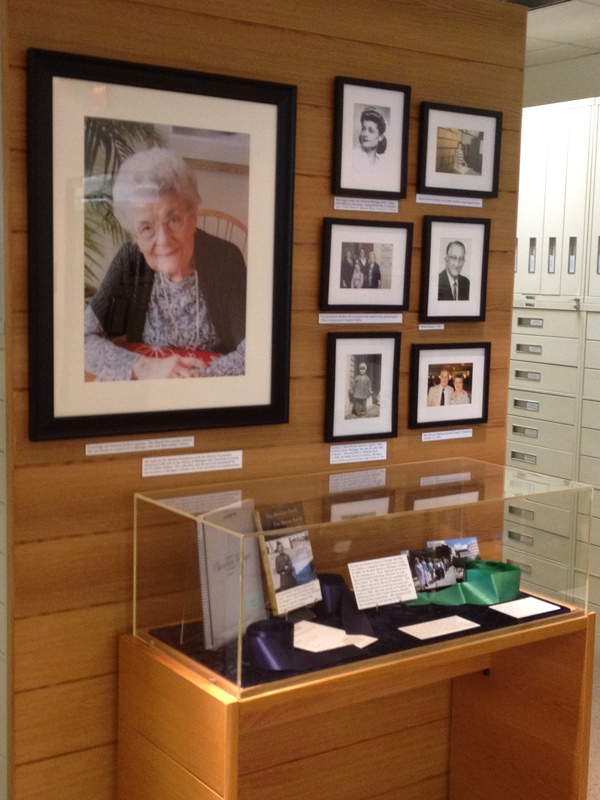 Display Case at the Archives of Michigan honoring Barbara Brown. 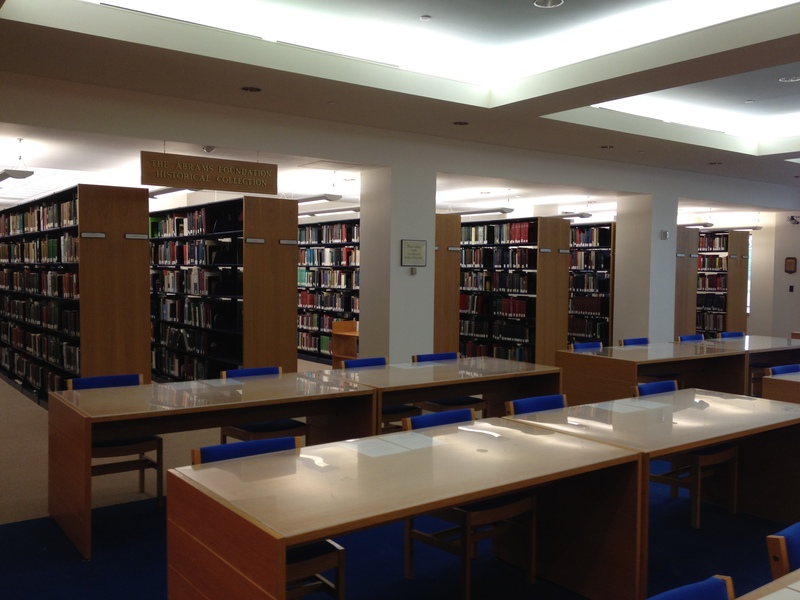 The Abrams Collection provides a variety of resources for researchers to explore their family history. 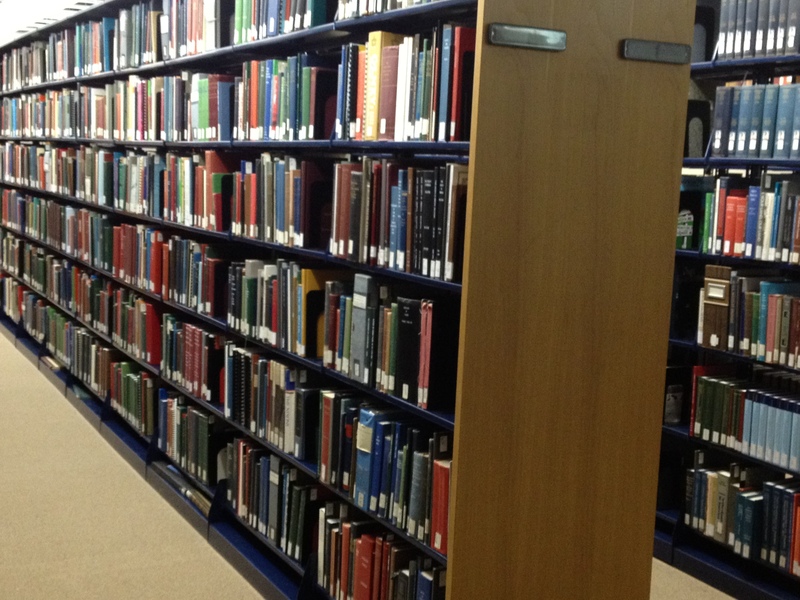 In 2012, the collection was moved to a new home at the Archives of Michigan. The Archives of Michigan primarily acquires genealogical materials for states east of the Mississippi River. This includes the Great Lakes, New England, Mid-Atlantic, Southern states and the Canadian provinces of Ontario and Quebec. The Talbert and Leota Abrams Foundation is a nonprofit foundation in Lansing, Mich., that primarily focuses on funding library and educational science programs. The Foundation is an active supporter of family history collections and programs to promote genealogy throughout the state. Since the mid-1980s, the Foundation has donated more than $2 million towards the Abrams Historical Collection and to partner in the creation and publication of resources such as the Michigan 1870 Census, Michigan Cemetery Sources, Michigan Death Records and Michigan Census Records. In recognition of the Foundation’s support of the Library and Archives of Michigan and its programs, the genealogy collection was named the Abrams Foundation Historical Collection in 1994. The Archives of Michigan is responsible for preserving the records of Michigan government and other public institutions. In fulfilling this primary mission, it serves as the collective memory of Michigan state and local government. The Archives of Michigan also accepts papers from private individuals and organizations to record the history of Michigan. The records preserved by the Archives of Michigan are one-of-a-kind and extremely important. The records receive impeccable care. They are placed in a secure, fire-resistant area and stored in shelves, drawers or filing cabinets designed for record preservation and efficient use of space. Humidity and temperature levels are also carefully controlled to ensure longevity of the records.